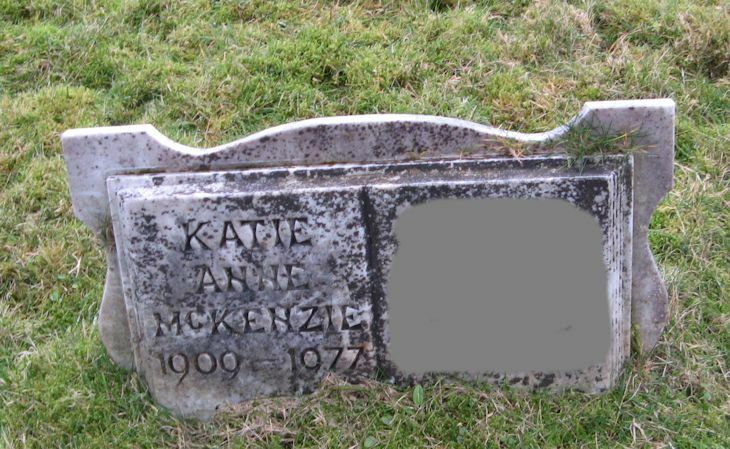 Skye Gravestones | Katie McKenzie. Thomas Cusack. Picture Added on 22 July 2014.